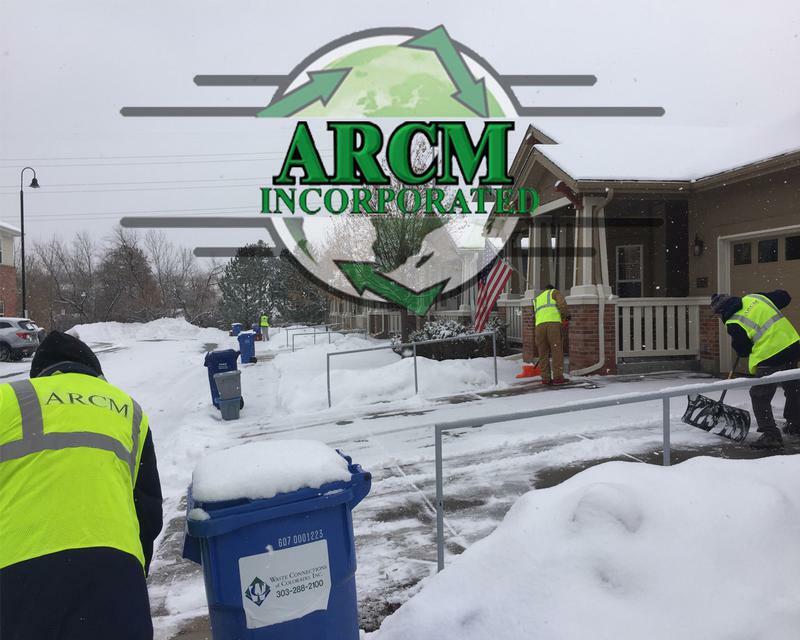 Your premier Highlands Ranch, Colorado snow removal company is arcmpropertyservices.info With years of experience removing snow and making walkways and driveways safe for our customers, we are pleased to continue serving the greater Denver Metro area. Our Highlands Ranch, CO snow removal services are top-notch and we do what it takes to make the areas around your home and business safe. From plowing the parking lots and driveways to shoveling sidewalks and spreading snow-melting salt on those areas, ARCM Property Services is dedicated to customer safety and satisfaction. If we don't do the job to your satisfaction, simply call us and we will come back to your home or business and make things right. 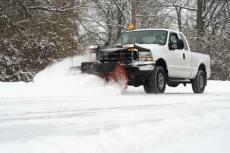 We have a list of references and full staff of snow removal professionals so you can hire us for your Highlands Ranch, CO snow removal needs with complete confidence. Simply contact www.arcmpropertyservices.info for more information and to get your home or business on our regular schedule. Have you been searching for a Highlands Ranch, Colorado snow removal company to take care of your snow and ice removal needs this season? 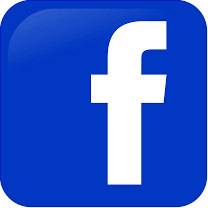 If so, look no further than ARCMpropertyservices.info. With our team of qualified Highlands Ranch snow removal professionals and our reputation in the Denver Metro area, you can expect to have your snow cleared in a timely manner when there is a significant snowfall. Our crews monitor the weather with quality equipment so they can be ready to start plowing and shoveling as soon as the snow begins to build up. And if you have lived in Denver for any length of time, you know how fast that can happen! Don't go another winter with a sore back and sore arm muscles from shoveling the heavy wet snow off your sidewalk and driveway. ARCMpropertyservices.info, your premier Highlands Ranch, CO snow removal specialists and just sit back and relax in your warm home while we do all the work. 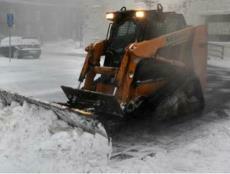 When winter conditions get harsh, you can count on ARCM Snow Removal to maintain safe access to your buildings. 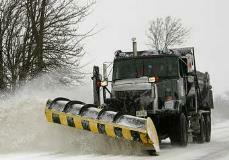 We’ve been in the full-service snow removal business for close to two decades, maintaining some of the commercial properties. Our state-of-the-art weather tracking and scheduling software enables us to respond to snow events immediately as they occur. With a large fleet of trucks, trailers, skid steers and loaders backed by our own 24-hour equipment maintenance facility, we’re able to keep you open for business in the toughest snow conditions.